The NWI Times just published a video about our mural. It’s a nice look into the process and the people behind the artwork. Thanks to the Times for capturing such a vibrant piece of this project. 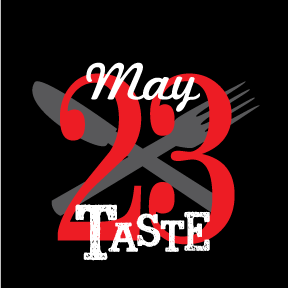 ← Save the Date for 25th Annual Taste!